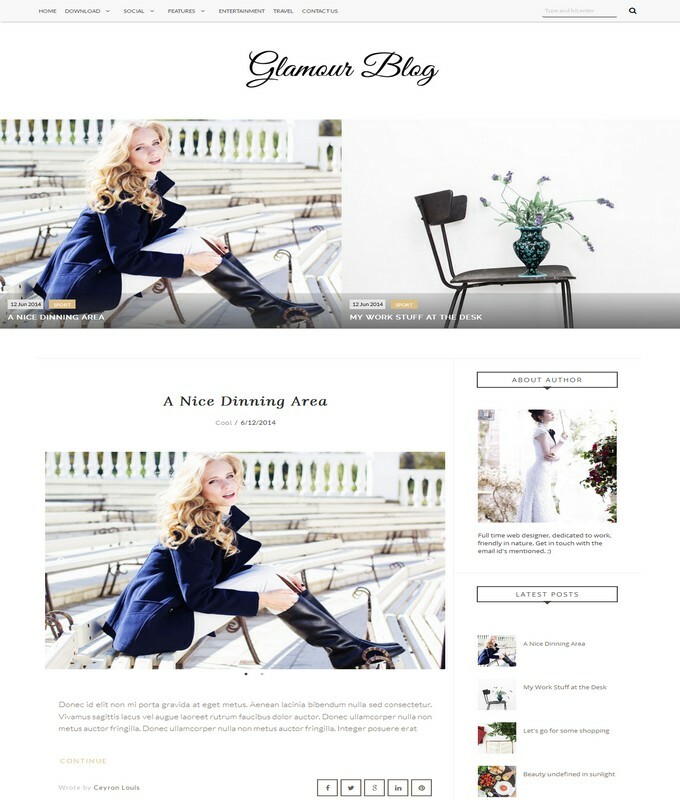 Vogue Blogger Template is a grid base, best minimalist, fashion and photography based blog template. 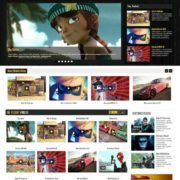 It is a professional, responsive and seo friendly and UI design theme. 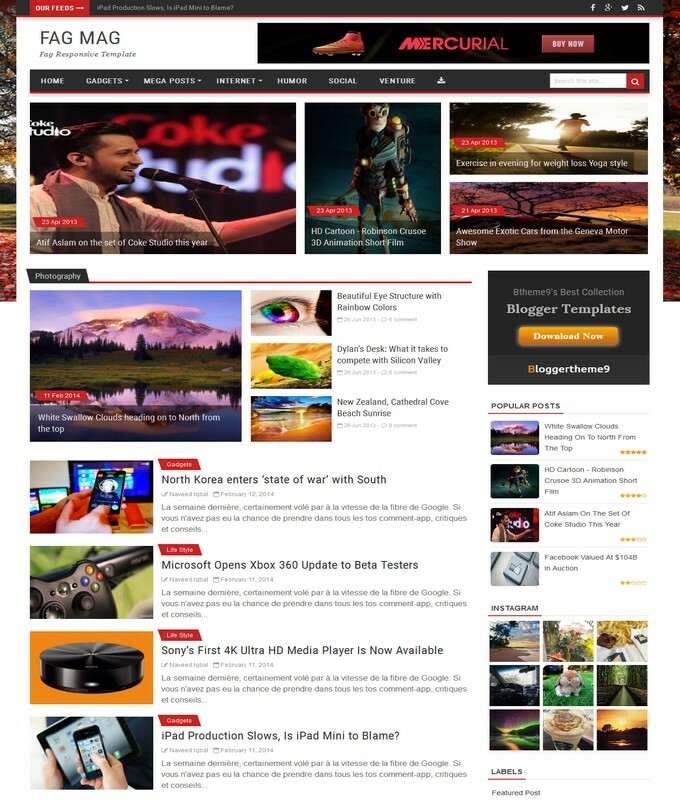 it comes with light weight exclusive custom widgets and social sharing buttons. 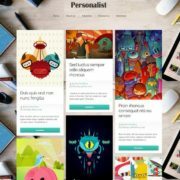 It has amazing footer with one big slider that display content from Instagram service. 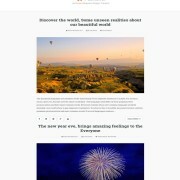 Vogue is a latest blog design very suitable for blogging, fashion and photography kind website. 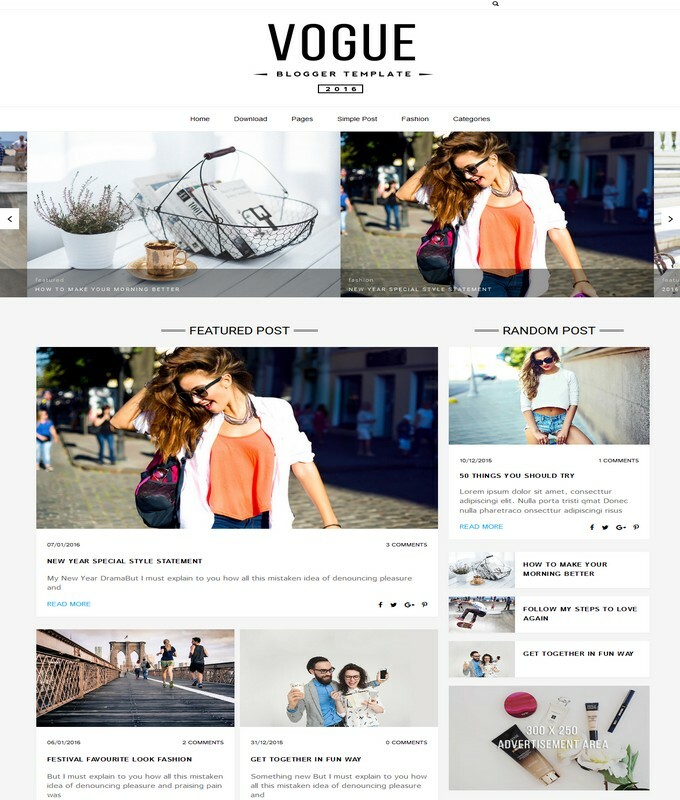 Vogue blogger template is a latest photography and fashion blogspot theme. It has cute awesome slidshow widget and light weight popular widget at bottom. 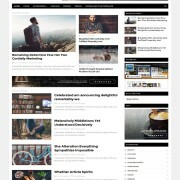 it consist of 3 Columns Footer widget. 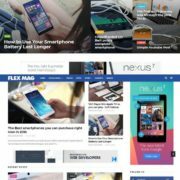 Since, Vogue comes with grid base style, so we can called it a best Portfolio layout interface theme. It is color Black and whtie theme. with Post Thumbnails.